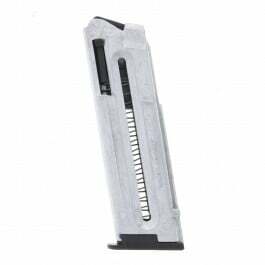 Crafted from blued steel with polymer baseplates, steel followers and steel internal springs, these factory replacement magazines ensure you’re getting the most out of your Desert Eagle 1911 pistol. 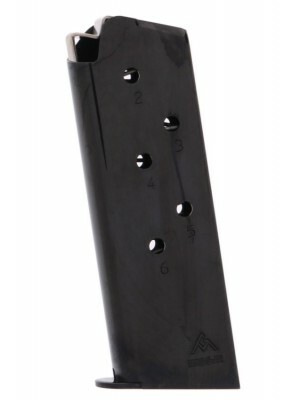 Desert Eagle 1911 pistols feature rugged chrome moly construction with stainless steel match barrels, optimized triggers and G-10 grips. 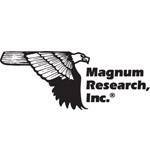 Designed to deliver reliable, competition-ready performance at a reasonable price, the Desert Eagle 1911 is changing the game when it comes to high quality & custom pistols. 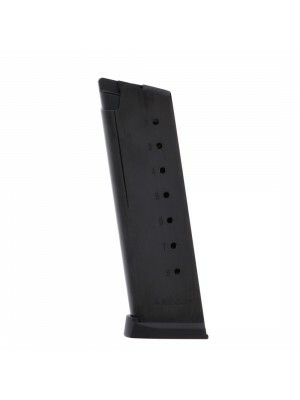 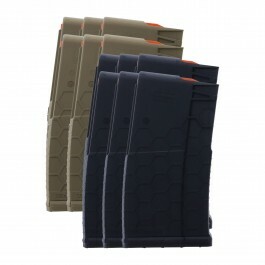 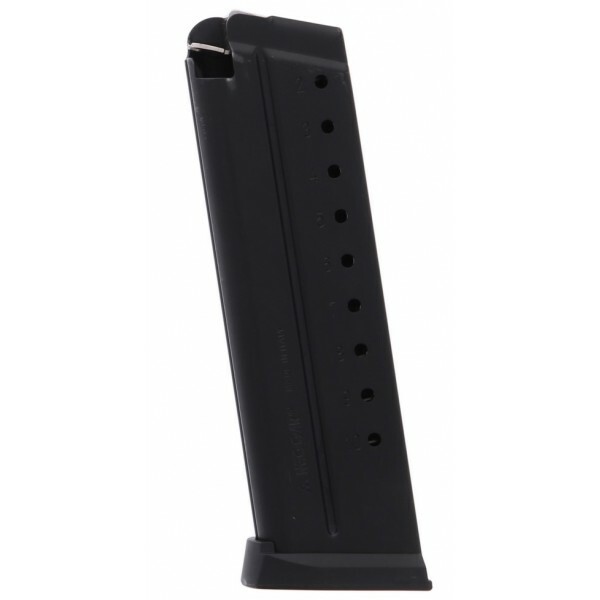 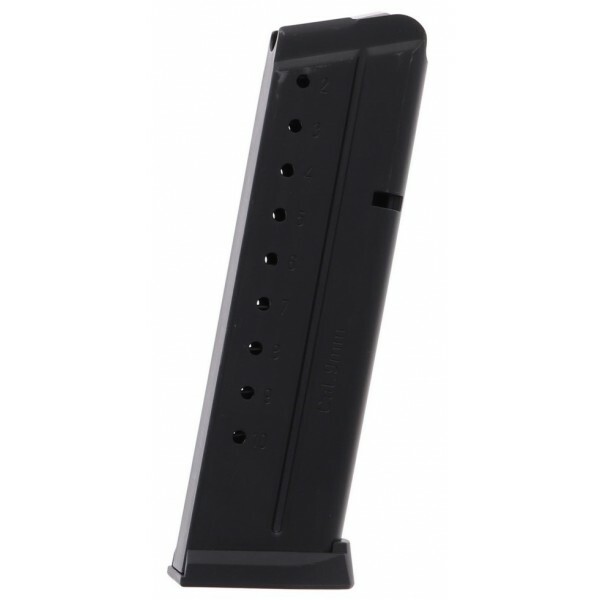 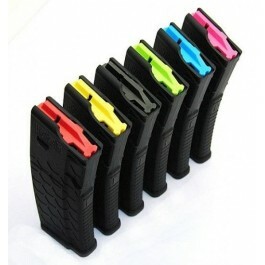 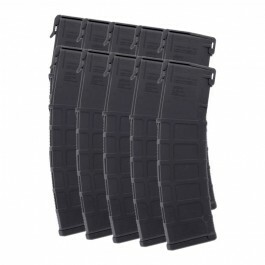 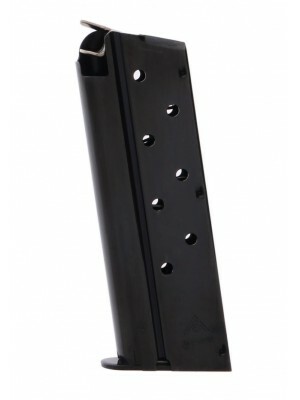 Pick up a few spare magazines for your Desert Eagle 1911 pistol today!